Our Craft Boxes are jammed packed. 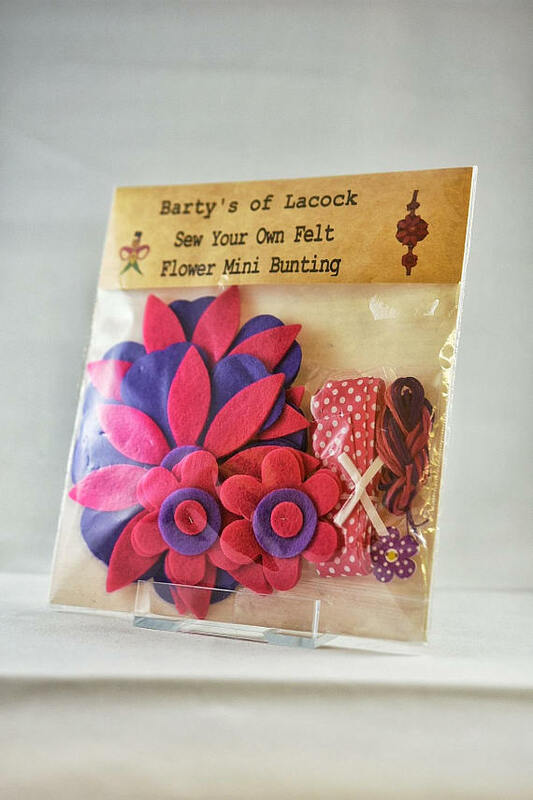 We provide all the crafting items you need to start your crafting hobby. Our packs can be custom assembled from a host of stocked items, so, whether you are into unicorns, dinosaurs, or super heroes there is something for every one. Adults can take advantage of super quality off-cuts (leather, silk & velvet ) for quilting and the like. 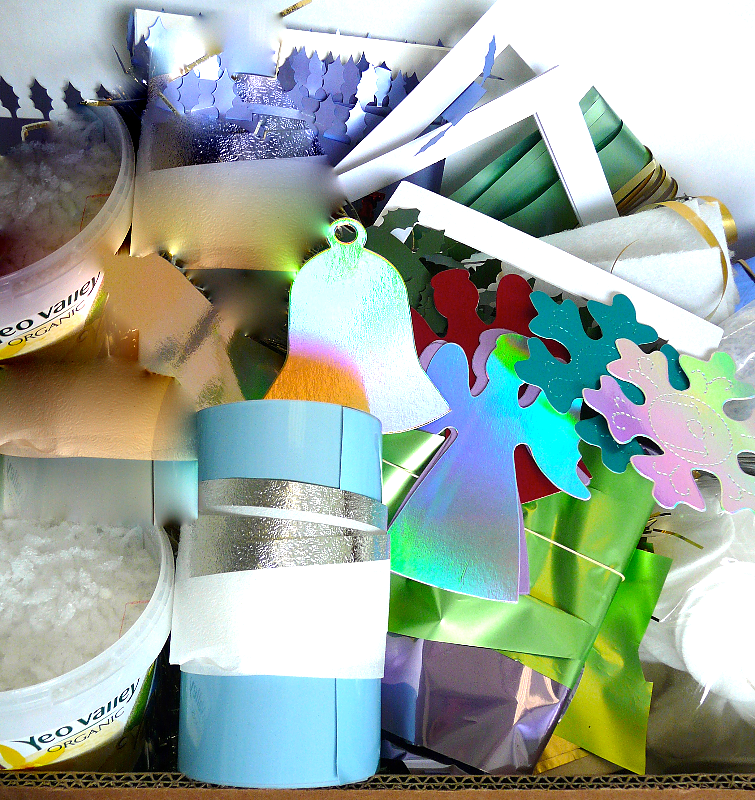 How about some masks with all the embellishments to assemble for a crafting activity and Masked Ball. A Life-saver. 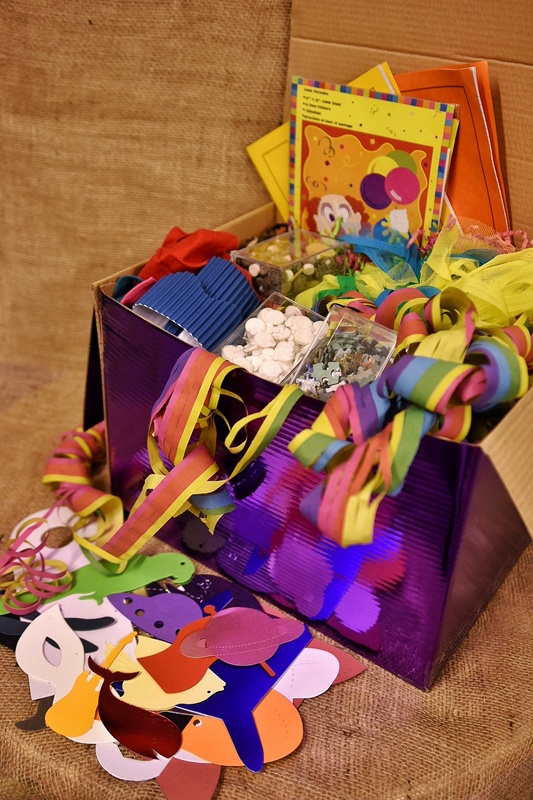 A customer told us she purchased a Craft Box to take on holiday in case the children got bored. 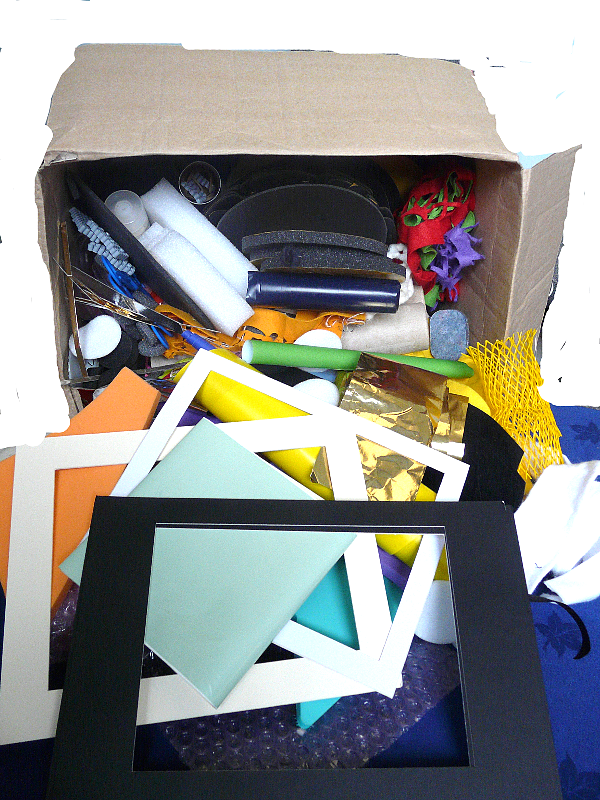 Seven days of continuous rain later, Clare told us Scrap Boxes were her life saver. Can We Go Shopping ? Now Where Shall I Put Tihis Shape? I Need More Shapes.